Poet: this week she spread her wings and upped her attitude. I took ten shots (my allocated amount) of Che standing in front of an eight foot wall of purple flowers. 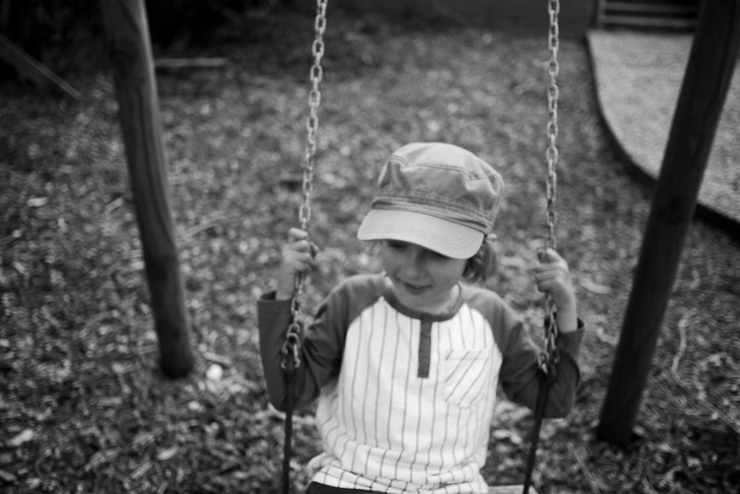 It was the candid, somewhat blurry photo of him on the swing that captured the honest story. Lesson learned. 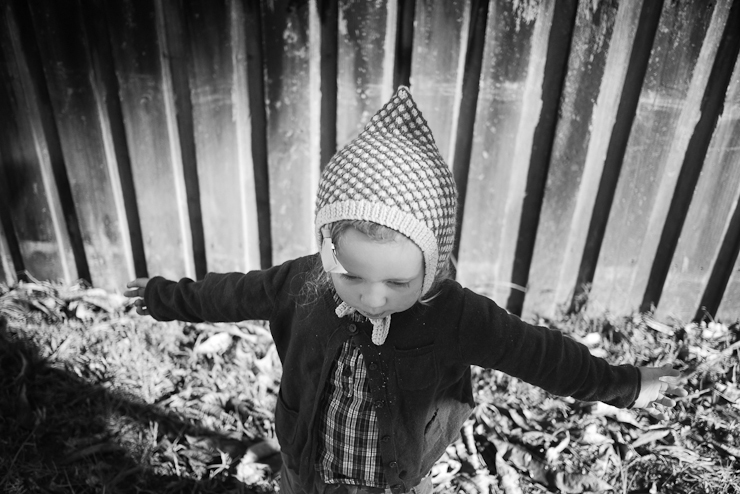 This week I fell in love with the photos on this French blog / little Emma in black + white, still gorgeous when fed up / Piper and Poppy; so beautiful and so alike / Matteo and his sweet little face / and Lily and Nyla; simple moments perfectly captured.